The Ines chair is one of the newest designs from Peressini, the Italian Furniture designers and manufacturers. The high back, with curved sides, is well padded. It gives great comfort and good support. The back is formed from laminated ply which is shaped on a CNC woodworking Machine. The seat is thickly padded with High Density Fire Retardant Foam for comfort also. 6 Styles with 4 legs, including one with wood legs and five with steel legs. 3 styles of centre pedestal bases, including a desk chair with castors. Apart from the Centre Pedestal bases, all of the steel bases can be supplied in 4 different finishes. Mirror Chrome, Satin Lacquer, Charcoal Lacquer and White Lacquer (Called Salt). The Centre Pedestal bases can only have a mirror chrome finish. The wood legs can be manufactured from Oak Wood or Beech Wood. Then each wood can be stained in two or three different shades. Finally the wood legs can be left unstained so that your painter can paint or stain the legs to any shade to suit the rest of your décor. This is an ideal solution if you want the wood legs to match exactly with some other feature in the room. 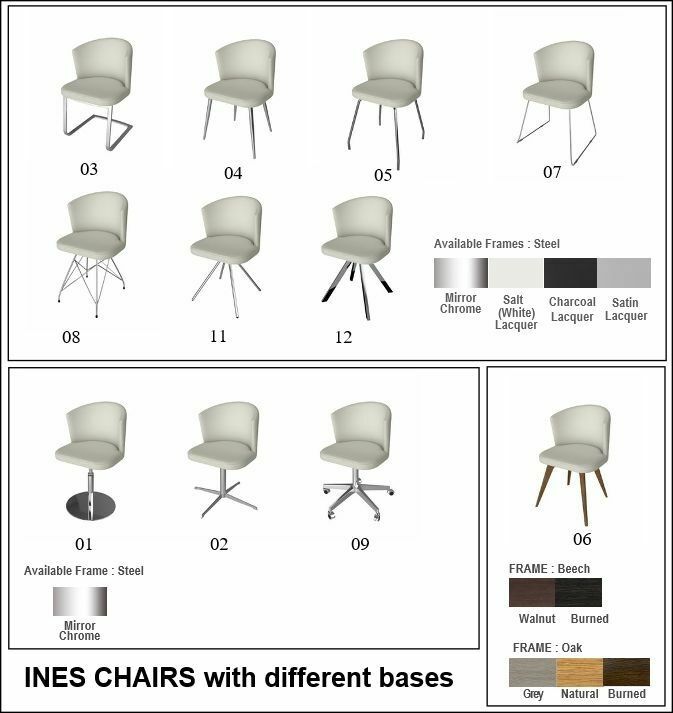 As if all of the above options and variations were not enough, we can also supply Ines chairs upholstered in any one of 20 colours of Real Leather and 30 colours of Eco Leather. This means that you should be able to find at least one colour that matches or co-ordinates with your décor. 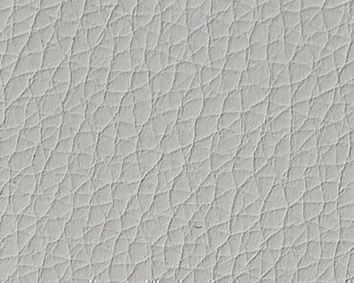 To see all of the upholstery colours available please click on the highlighted link. 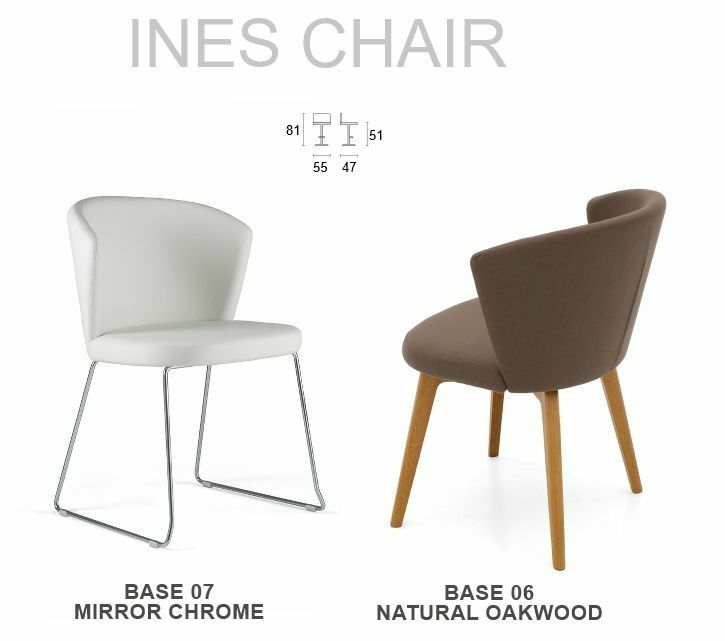 There is an Ines Adjustable Bar Stool, which matches exactly with Ines Chairs. This is ideal if you have an Open Plan Kitchen /Dining Room because you can have Ines Bar Stools which match with your Ines Dining Chairs. To view the Ines Bar Stool please click the highlighted link.